Overview: High Sierra designs feature-rich, versatile adventure lifestyle gear for adventurers everywhere. 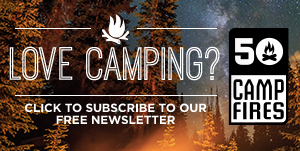 They are committed to creating durable, affordable products, no matter what form your adventure takes. The High Sierra Pack ‘N Go Backpacks are a new line of packs for the adventurer who needs to save some space. 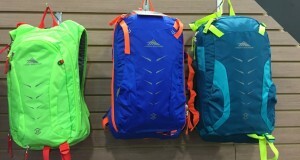 All of these backpacks stuff down to the size of a football, are super light weight and easily packable. 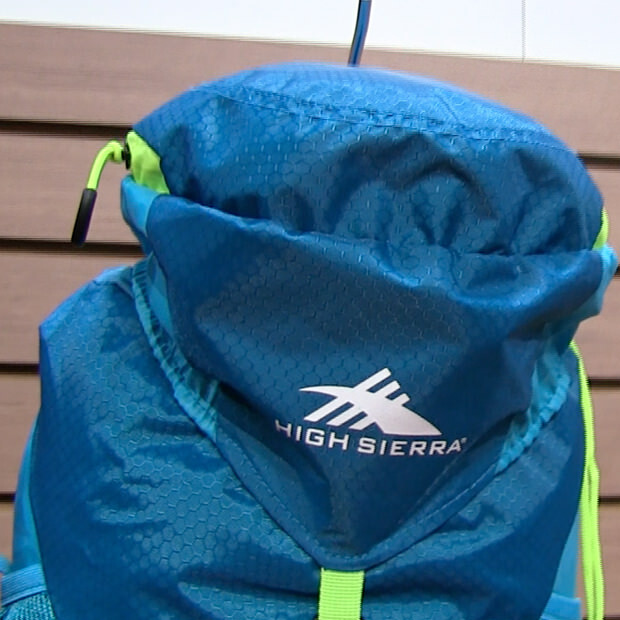 What Makes It Unique: The new High Sierra Pack ‘N Go Backpacks come in a variety of unique colors ranging from dark purple to a neon blue and green. 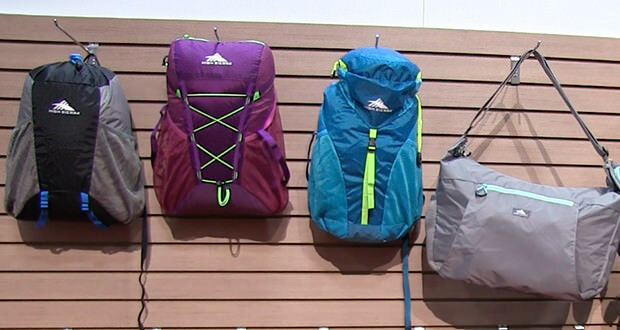 These backpacks set themselves apart in how light and truly packable they are. 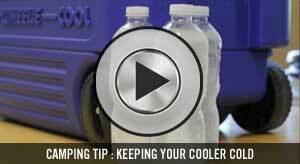 Made with rip stop nylon the High Sierra Pack ‘N Go’s are sturdy and functional. 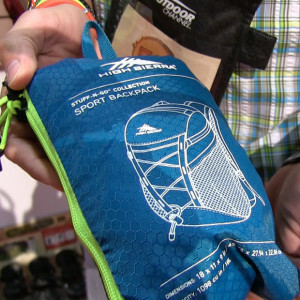 Coming in everything from backpacks to full sized duffel bags, this line of packs is versatile from hiking the trail to travel.